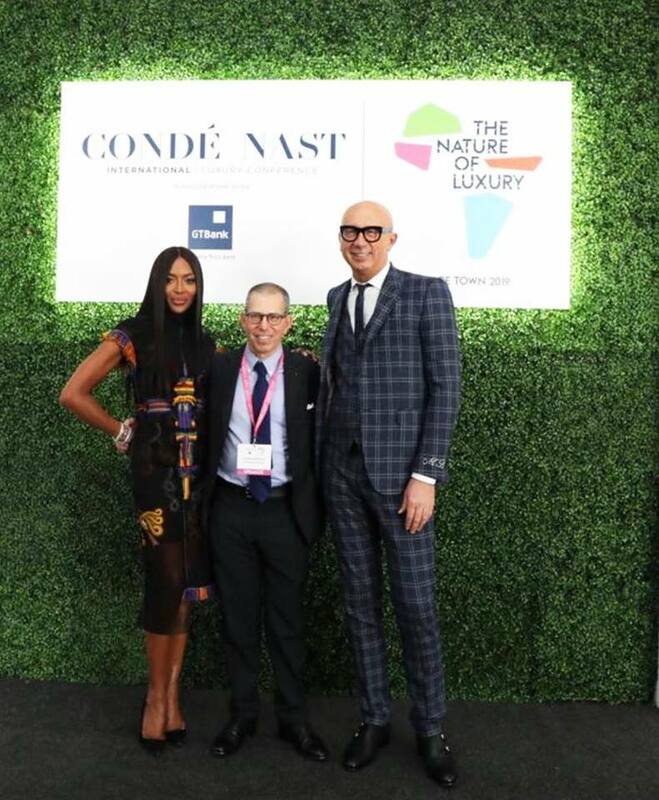 Naomi Campbell is in South Africa, Cape Town for the Condé Nast International Luxury Conference. Conde Nast is the business organisation behind Vogue Magazine. 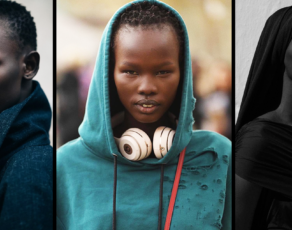 Although it is questionable why such a strong advocate against racism in fashion is always supporting the brand. Maybe it’s because they have been a major part of her success or maybe they pay well. Never the less our beloved queen showed up in tremendous style. Naomi Campbell arrived to the international conference rocking South African fashion, mainly one of our favorite South African designers who goes by the name Marianne Fassler. 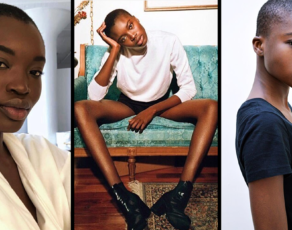 A designer set to showcase at AFI Fashion Week on the 13th of April 2019. See her stun below and read what the designer had to say further down!